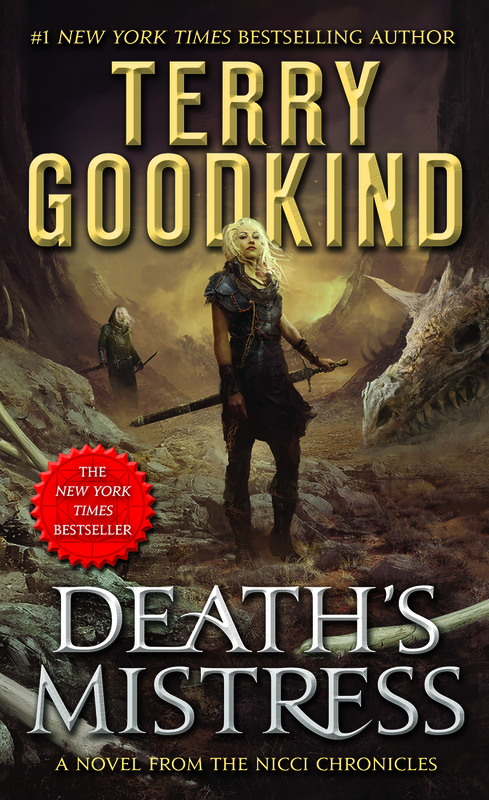 Death's Mistress: Sister of Darkness launches The Nicci Chronicles, Terry Goodkind's entirely new series with a cast of characters centered on one of his best-loved characters in the now-concluded Sword of Truth. TERRY GOODKIND is the author of the worldwide bestsellers making up the Sword of Truth, and the #1 New York Times bestseller The Omen Machine. He lives in Henderson, Nevada.